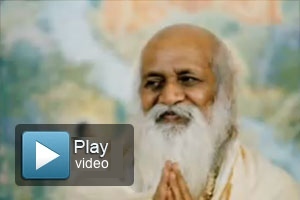 Transcendental Meditation London | what is TM? TM is a simple, natural and effortless mental technique that is practiced twenty minutes twice day, just sitting comfortably with the eyes closed. During TM we tap into a field of unlimited energy intelligence and happiness that lies hidden deep within. This process is very pleasant, as the mind travels to subtler states of thought we become more awake and alert but at the same time the body gains very deep rest and relaxation, after meditation we come out feeling refreshed and invigorated. 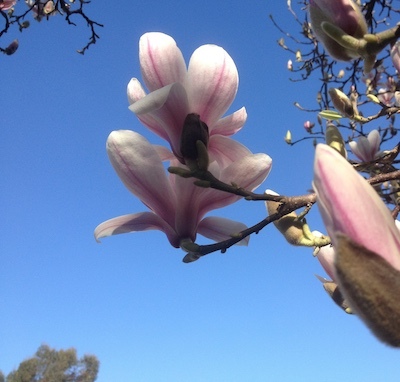 Transcendental Meditation unfolds our full potential so that we can enjoy life more, it does this by giving us access to the source of natures intelligence that lie deep within our Self. 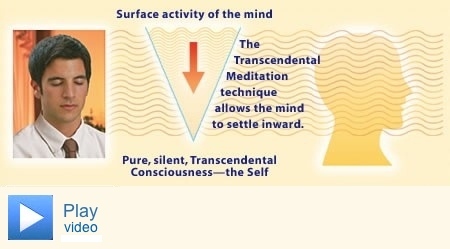 To learn Transcendental Meditation does not require any faith or belief nor is it difficult, no concentration or control is used during the practice. You are not required to change your live style or behavior. TM is not a philosophy or a therapy you won't be asked to change your ideas about life or confess bad habits etc.